Soap and Glory Solar Powder - Boots These past 6 months or so I've been loving all things beauty. I picked up Fleur De Force's book for a bargain price on Amazon and it's such a great book. If you're a student with an NUS extra card use your discount for an extra 5% off if you want to purchase the book. It's a light hearted read with beauty tips and fashion tips and I love flicking through it with a cup of peppermint tea. 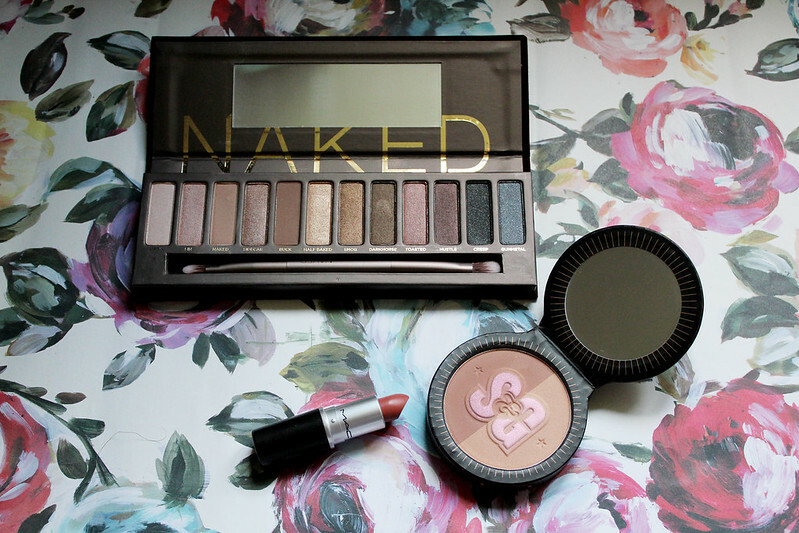 I have been in love with the Naked 1 Palette ever since I've got it. 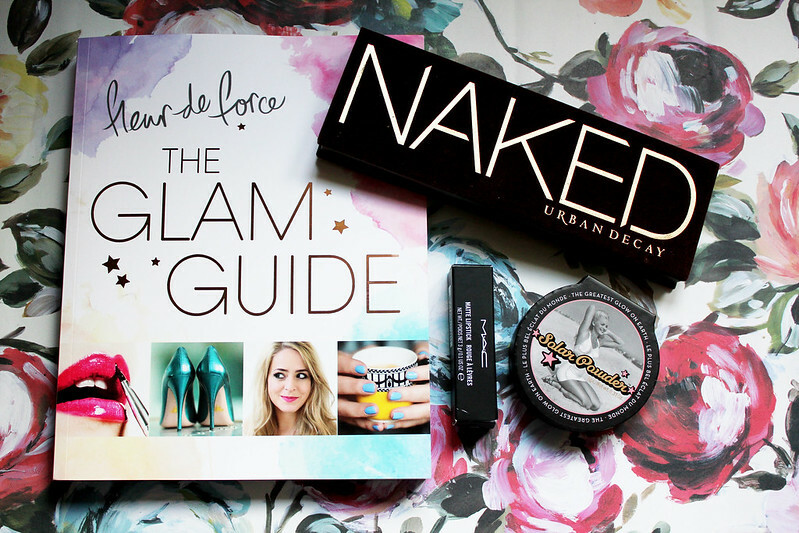 It's such a gorgeous eyeshadow palette and with an eyeshadow primer the colour lasts all day. I love mixing the shadows together to create a smokey eye and I love the effect the Naked 1 Palette gives. I've been loving Sleek's Blush by 3 palette in the shade Lace! Fleur is amazing and Solar power is my fav bronzer in the history of ever! I have the Bobbi brown book and love it, really need a fashion and style one, too!